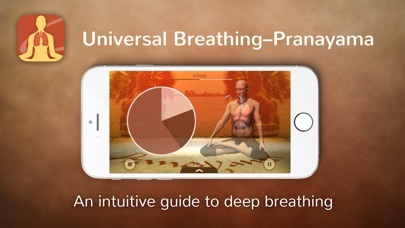 Bought app to practice breathing exercises. 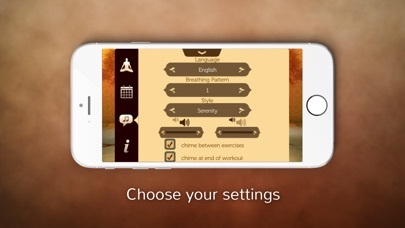 Was able to set up custom exercises. Not able to get music or sound to work. There is an easy answer on the developer website. Very useful , But !!!! 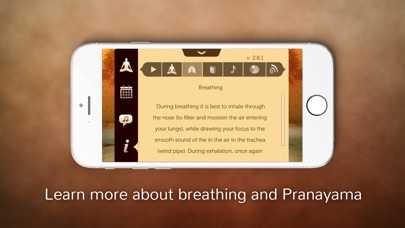 This App is nice and very useful for people looking to improve their breathing and health in general. 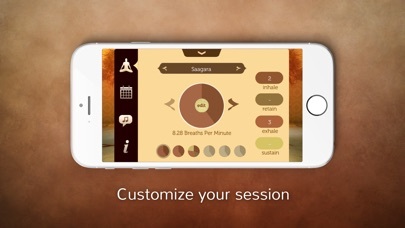 But to get better results you should do it more then once a day, the problem is with everything going on around us we don’t remember to do it, so can you please add the possibility of Notifications or Reminders, this way we can set how times per day we would like to practice and the App will remind us when time comes for practicing . 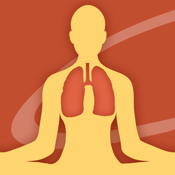 I love this app for training my breathing. 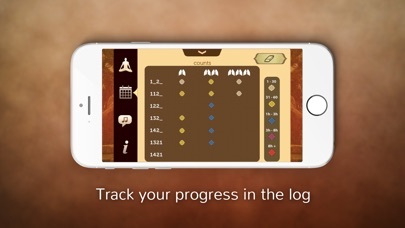 Please develop the Apple Watch app that would compliment such a already wonderful app.